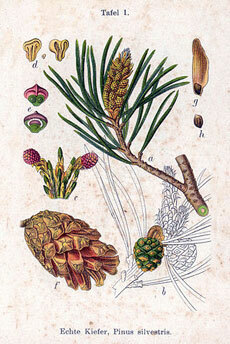 Scotch pine essential oil is steam distilled from the needles and twigs of the Pinus sylvestris, the scotch pine tree. This oil is a pale yellow colour and has a strong, woody, evergreen scent. Has anti-septic, anti-viral, anti-bacterial, fungicidal and deodorizing properties. 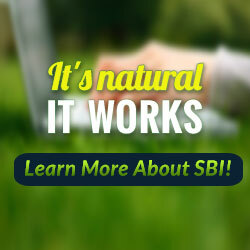 Is said to be beneficial for cuts, excessive perspiration, eczema, psoriasis, lice, fleas and mental fatigue. Often used as a fragrance component in insect repelling soaps and cleaning products. Non-toxic and but may be sensitizing to some individuals. Blends nicely with bergamot, cedarwood, citronella, clary sage, eucalyptus, frankincense, grapefruit, juniper, lavender, lemon, marjoram, myrrh, peppermint, rosemary, sage, sandalwood, tea tree, and thyme.